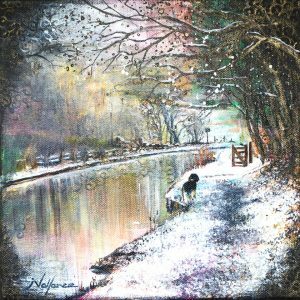 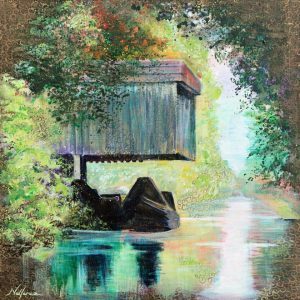 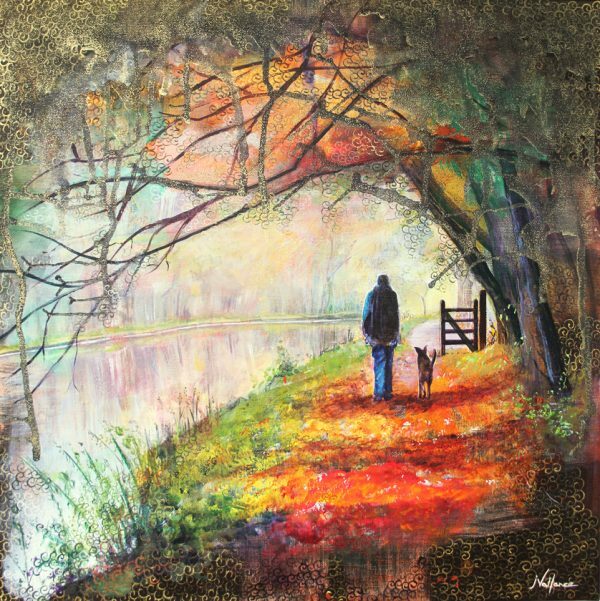 Home » Products » Canvas Print, Autumn Walk – Handfinished by artist. 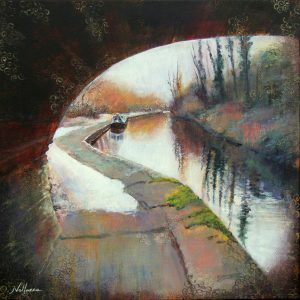 This is a HAND FINISHED Print of an original painting by Jan Vallance. 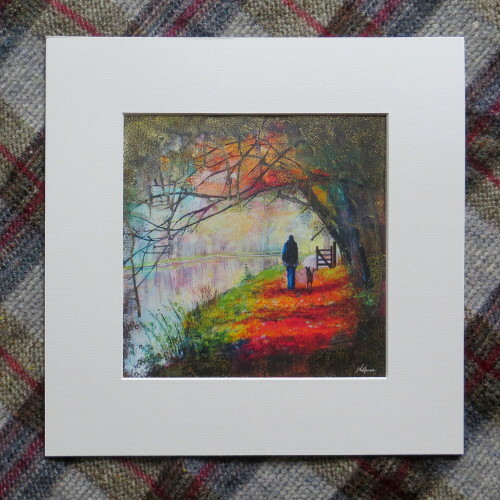 This print is supplied in either a 12” or 10″mount depending on size of print ordered.. 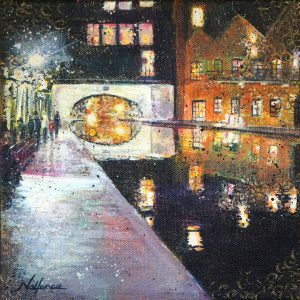 This print is signed on the back. 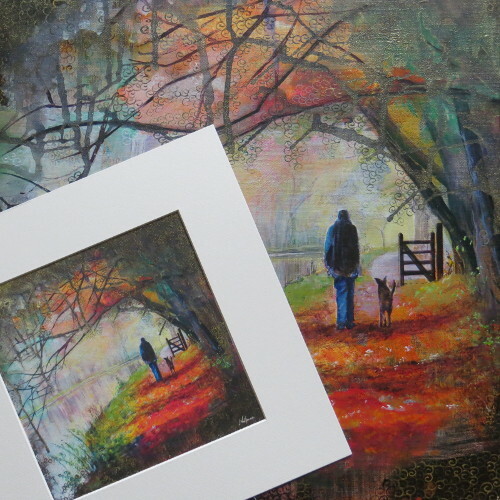 The third picture in the gallery shows the print alongside the original.